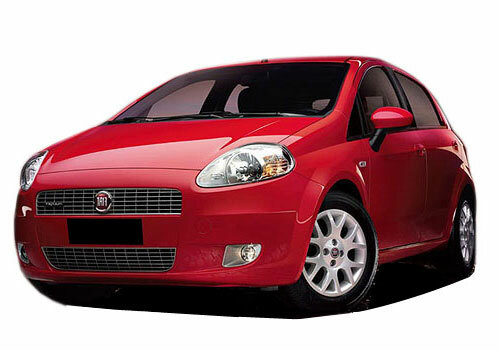 Fiat India is planning high this time and mulling to bring in some very viable and practical cars to India. The Fiat will bring Jeep brand to India very soon along with Abarth and MOPAR. Besides this, the car maker is planning to tap the most flourishing segment of the Indian car bazaar, which is the small car segment. 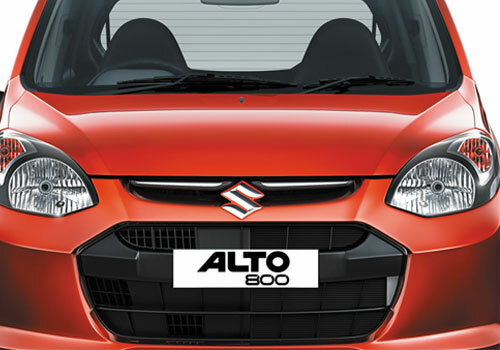 Apparently, Fiat is developing a car that would directly compete with Maruti Alto 800. This one called ‘Value World Car’ will be an international product, which would be sold in India as well as in the international markets. This small car from Fiat is expected to be the 5th launch by the company in India during next four years. Till the time this one is launched in the country, Fiat would have worked upon its dealership network as well and enhances the after sale services on its outlets across India. The Value World Car will be positioned below Fiat Grande Punto and shall not be in competition with Nano in terms of pricing. 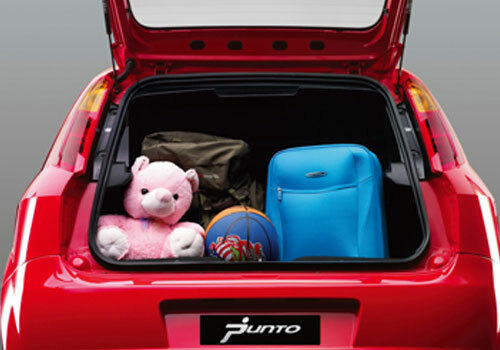 Rather, the car is likely to proffer more kit and performance with an economical price tag. Also, Fiat India is aiming for more localization for its small cars because it will make the price tag of the car economical and practical. This is the same reason why Maruti Suzuki is so successful in the Indian car market. It has kept the prices of its cars low and provided the consumers with better performance cars. Therefore, Fiat will make sure that its Value World Car will give a high tangent of flexibility in terms of prices and maintain its reputation. Apparently, the auto major will manufacture Value World Car at the Ranjangaon manufacturing plant, near Pune, Maharashtra.